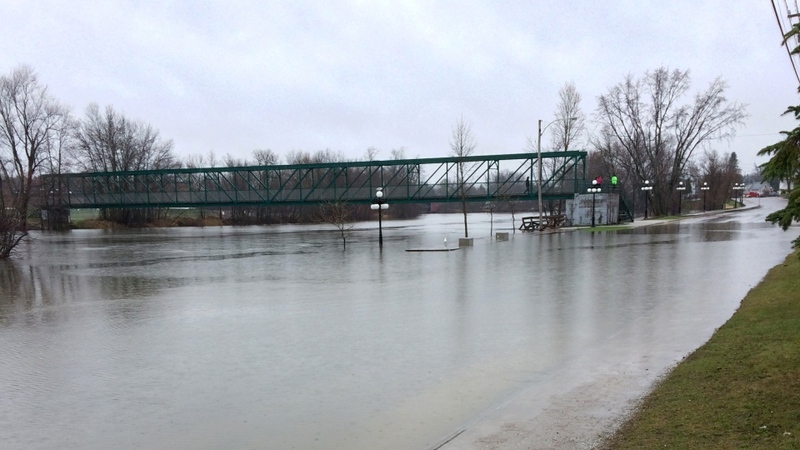 A long-term care home home and two schools in Maniwaki, Quebec, had to be evacuated today because flood waters from the nearby river were rising dangerously high. 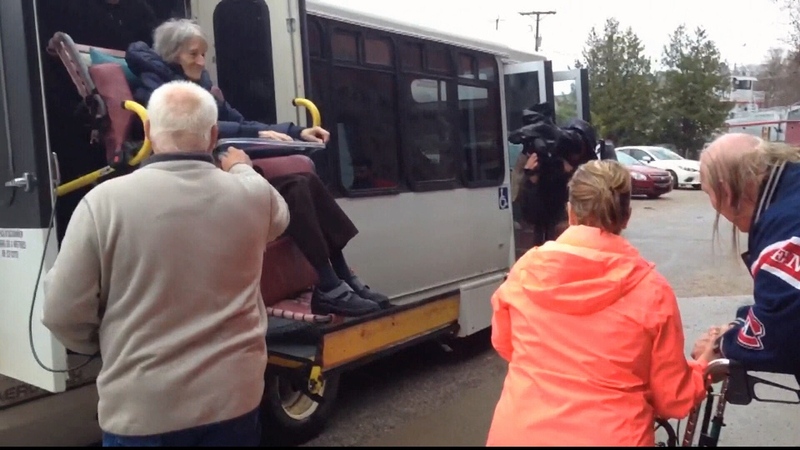 66 people from the Foyer Père Guinard were rushed to community centres or the homes of family and friends. Maniwaki is about 90 minutes north of Gatineau. 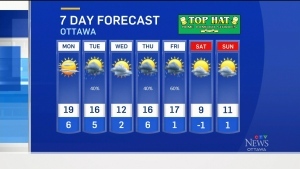 The Rideau Valley Conservation Authority says this week's rainfall could result in more flooding in the Lower Ottawa River. Areas affected include Lac Deschene, Petrie Island, and Boise Village, east of Cumberland. High water levels are also affecting properties at Bobs and Christie Lakes. 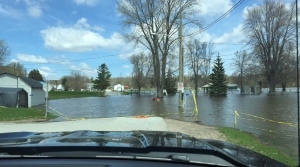 Further west, cottage owners at Golden Lake are dealing with the flooding from the Bonnechere River. Basements are flooded, sump pumps are working overtime, and properties are surrounded by sandbags. Several cottages might have to be torn down because of the extensive damage. 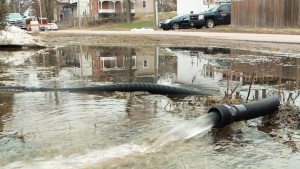 Residents are furious because a decision was taken to open a nearby dam to help relieve pressure on Round Lake. There's a public meeting tonight hosted by the Bonnechere Valley Township. Golden Lake is about 90 minutes west of Ottawa.